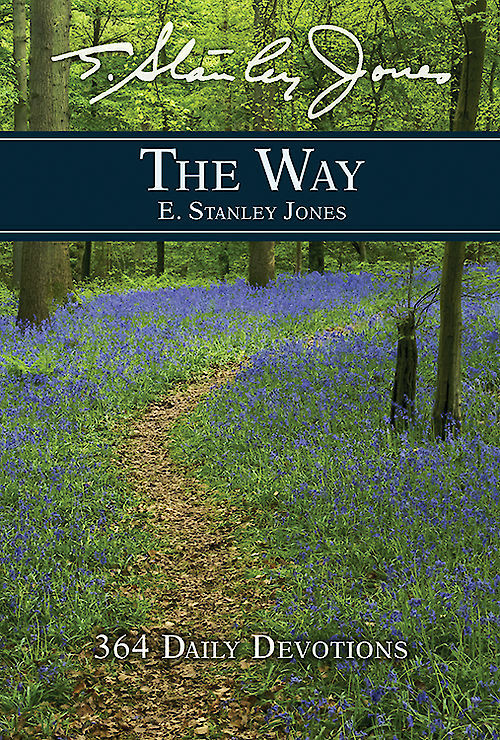 E. Stanley Jones has said that of all his books, this one best summed up his life message. The Christian way, he writes, does not come merely come down revelation through tradition, the Bible, and Jesus, but is being revealed from the facts up! 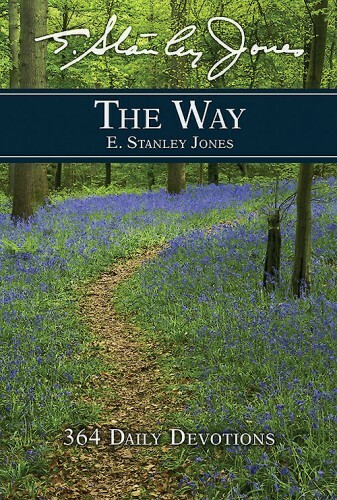 Jones draws from every branch of knowledge and experience, quoting people in practically every field to show that the Christian way is the way in everything. It’s the only way life will work, in our own bodies as well as in society. Jones says that the greatest adventure of the future is learning that the judgments of Christ and the judgments of life (and science) come out at the same place — at the feet of Christ.